Join us for hands-on, experiential training. Whether you’re a farmer, backyard gardener, student, or just a curious eater, workshops at Rodale Institute provide the opportunity to learn hands-on and ask your own questions of our expert staff. 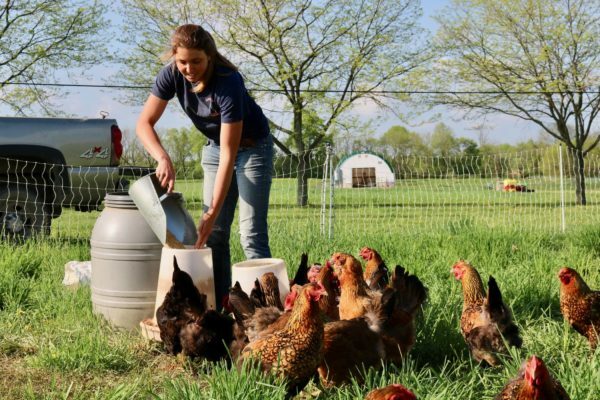 Join us for one of our workshops at our certified organic farm in Kutztown, PA.
Want to have chickens in your backyard and collect fresh eggs every day? Our experts will help you discover how easy it is. Learn the latest in regenerative organic food production and provide a vision of possibilities for a future of abundance and ecological balance. 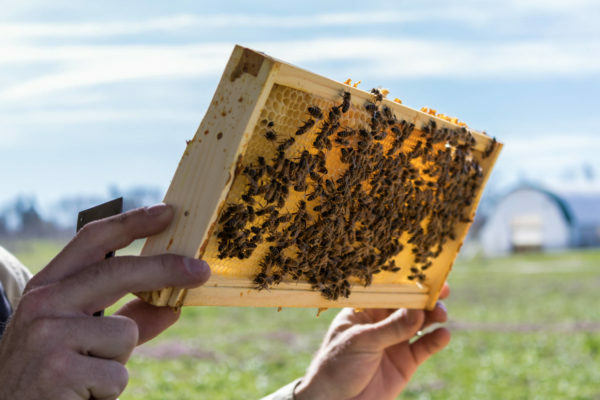 In this workshop, expert and amateur beekeepers alike can learn to improve the health of their colonies. Join Rodale Institute's staff to learn the latest results of our research projects and visit demonstration stations on our experimental farm. Honorably discharged members of the military are eligible for free admission to Rodale Institute workshops. For more information and to apply, contact veterans@rodaleinstitute.org. For further details and questions regarding workshops, please contact Maria Pop, Education & Outreach Manager, at Maria.Pop@RodaleInstitute.org or 610–683–1481.